• What is your favorite "Back of the Book" series to collect? 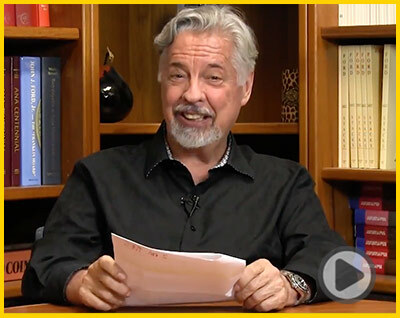 With stamp collecting, many collectors opt to target "Back of the Book" series – stamps that exist apart from main series, and with a narrower scope – rather than tackle massive regular issues. The same can be said for coins. 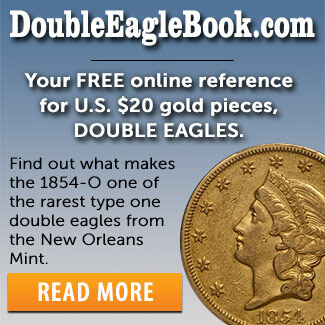 Take a look at various coin series that can be considered "Back of the Book." This is a stunning, very high-end piece with a super deep mirror surface. 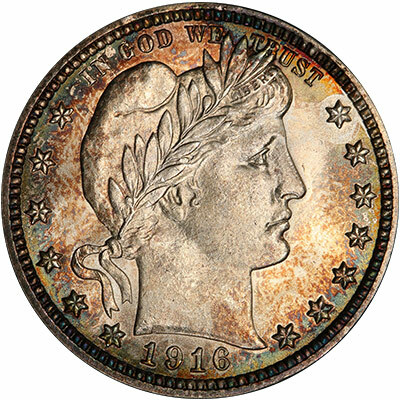 When you twirl the coin, you see that rolling, "watery" look. At today’s prices, how can you not build a set? 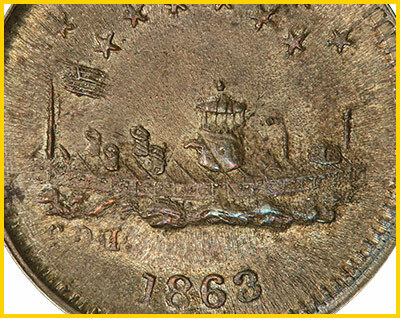 See this and other impressive coins. 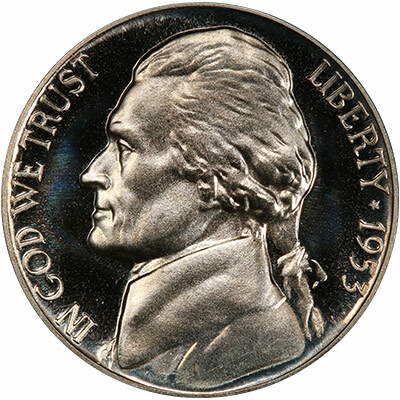 Off-metal coins are those struck using a metal alloy different from the originally intended one, and they happen much more frequently than you’d think. Here’s a look at some off-metal varieties. The PCGS Submission form can be somewhat intimidating to a first-time submitter, with many sections to complete. 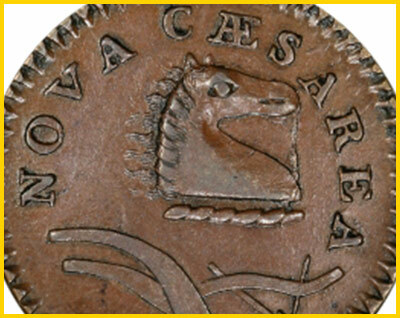 But, these details are vital to ensuring the correct processing and handling of your coin(s). 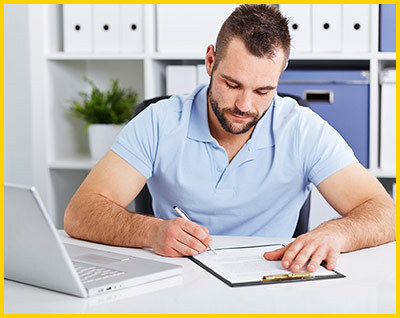 These tips from a Customer Service Representative will guide you through the process. 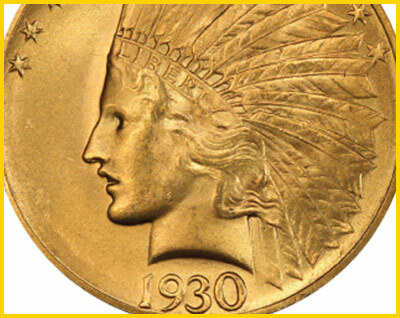 This 1930-S Indian $10 PCGS MS65+ is only one of many high quality lots offered in Legend Auctions’ Regency XXIII on October 26. 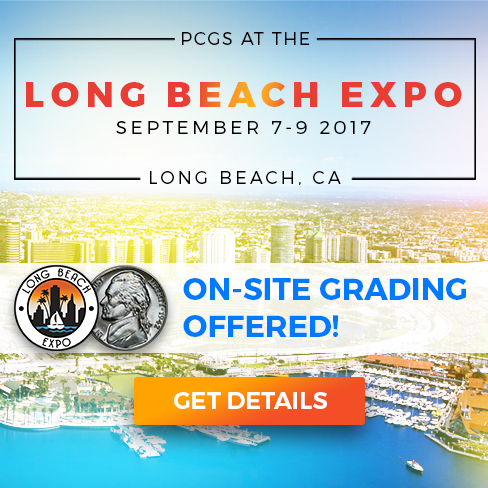 It’s time for the last Long Beach Coin, Currency, Stamp and Sports Collectible Expo (September 7-8-9, 2017) of the year, and as usual, the show is filled with fun for everyone. 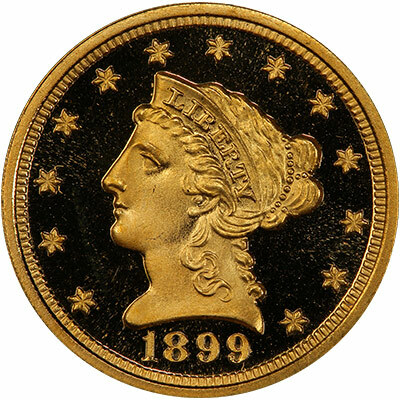 The three-day event will feature coin giveaways, the latest offerings and unveiling of a new 5 ounce silver coin from the United States Mint, and the display of two award-winning world coin sets. What is your favorite “Back of the Book” series to collect? Survey winner is Jonathan Stromberg. See survey page for details!